Starting this April, Mariners fans will be able to experience the “XFINITY Zone” at Safeco Field. Located inside The ‘Pen near the Center Field Gate, the XFINITY Zone will feature multiple large screen TV monitors powered by XFINITY X1, Comcast’s next-generation television platform that blends live TV, DVR, On Demand content and streaming services like Netflix into one entertainment experience. 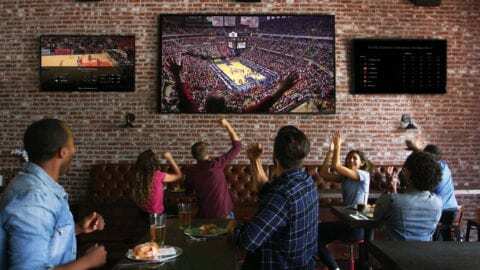 At the XFINITY Zone, fans can interact with some of the sports features of X1. Without missing a pitch, they can check live stats and the latest scores from across the league, and switch between games instantly. Additionally, fans can utilize the advanced sports TV companion tools available featuring pregame matchups, player stats, spray charts and full postgame analysis. It’s all on the same screen as the game itself and included with XFINITY X1. 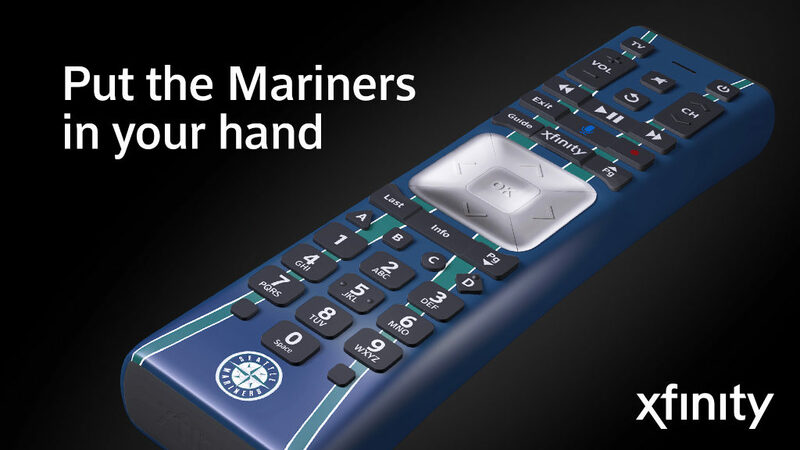 Fans can bring their fandom to the next level by equipping their XFINITY X1 remote with a Mariners-branded remote wraps. At select Mariners home games, fans can stop by the XFINITY Zone before the 7th inning to learn how to get a skin for their XFINITY X1 remote. Customers can also stop by any Washington state XFINITY store ( to pick up the remote skins while supplies last. 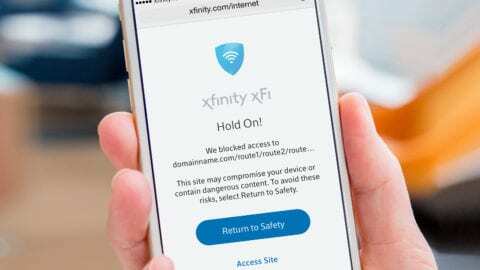 Look up the closest XFINITY store XFINITYstores.com.